Get ready for the next battle… At home! 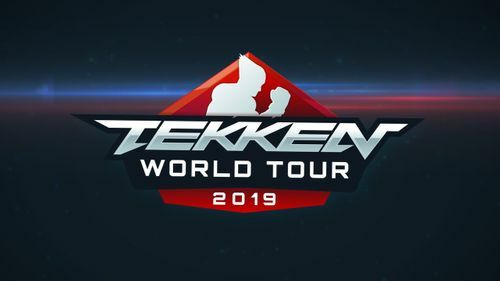 If you’ve been looking for a way to compete in the TEKKEN World Tour but can’t travel to TEKKEN World Tour offline events, now you can join in! 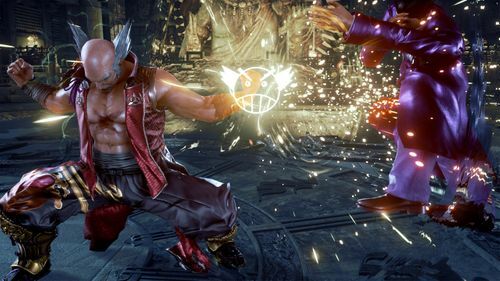 BANDAI NAMCO Entertainment, Twitch, and MediaXP are hosting 2 weekends worth of online tournaments across the world. 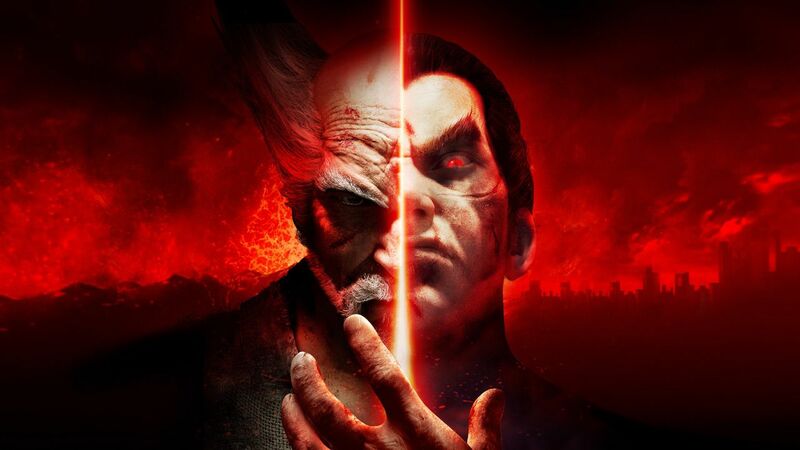 Starting Saturday, September 22, 2018, you can compete to earn TEKKEN World Tour Ranking Points in one (1) of ten (10) region-locked tournaments. These online tournaments are available on PlayStation 4. While TEKKEN World Tour online tournaments will not be streamed officially, we welcome any competitors to stream their matches. Please follow @mediaxpca on Twitter for event specific updates. • Only one (1) PlayStation Network account can be used per player to compete. If players cannot connect to each other, the player with the least amount of games lost moves forward in the Winners bracket. In case of a tie, 1 player is advanced to the Loser’s bracket while the other player advances and then forfeits the next match in the Winner’s bracket, resulting in both players being sent to the Loser’s bracket. In the event of connectivity issues either player should reach out to MediaXP designated Tournament Administrators to review the situation. If there is a dispute arising during the Online Event, Players must submit a screenshot or share video footage to MediaXP, the administrator of the Online tournament, for review. Disputes will be resolved on a case by case basis by MediaXP administrators. 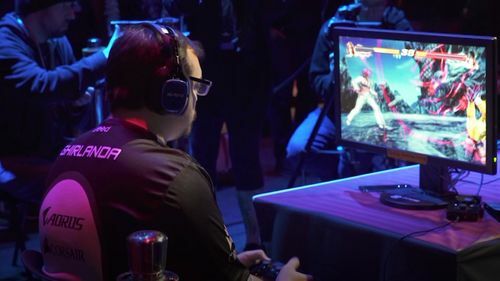 Any player not adhering to the TEKKEN World Tour rules during the course of the tournament is subject to disqualification at the discretion of MediaXP. 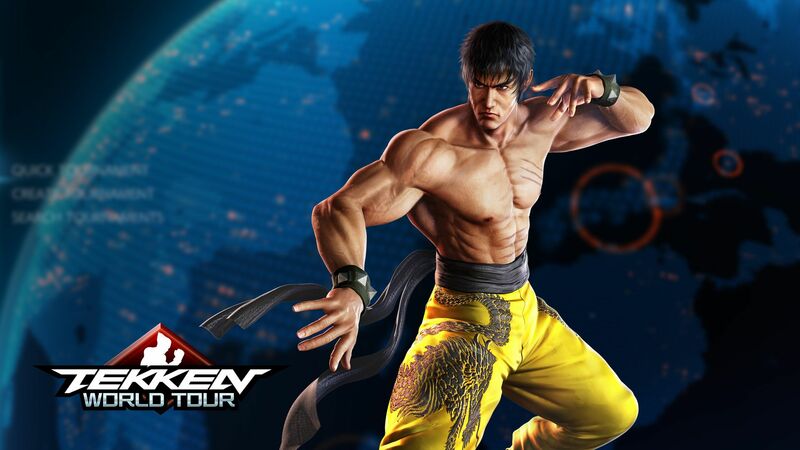 MediaXP’s process guide for TEKKEN World Tour Online tournaments is available here.